This is the first undergraduate textbook to fully integrate results from geophysics, geochemistry, and petrology to describe the structure, composition, and dynamic processes that operate throughout the solid Earth. It presents an Earth system science approach to studies of the Earth's interior and develops a global view of solid Earth cycles to explain geodynamic and plate tectonic processes. 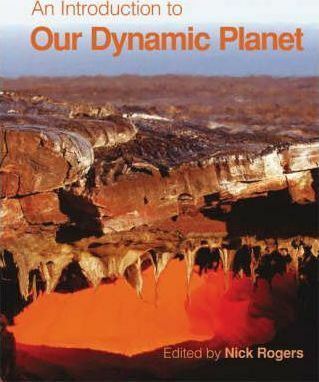 This book initially explores the formation and evolution of the early Earth, then considers the operative forces for plate tectonic movements at the Earth's surface, and finally discusses global cycles within the deep Earth and their effect on the surface environment. Interactions between the geosphere, hydrosphere, and atmosphere, and their influence at and beneath the Earth's surface are examined in detail. This textbook thus provides a concise yet extensive coverage of the solid Earth. Written for intermediate undergraduates, it includes a wealth of features to support student learning at this level.